As I still can't stand for long and am generally pretty unwell, I had to buy the figures and decoration, but I'm still pleased with how this cake turned out. 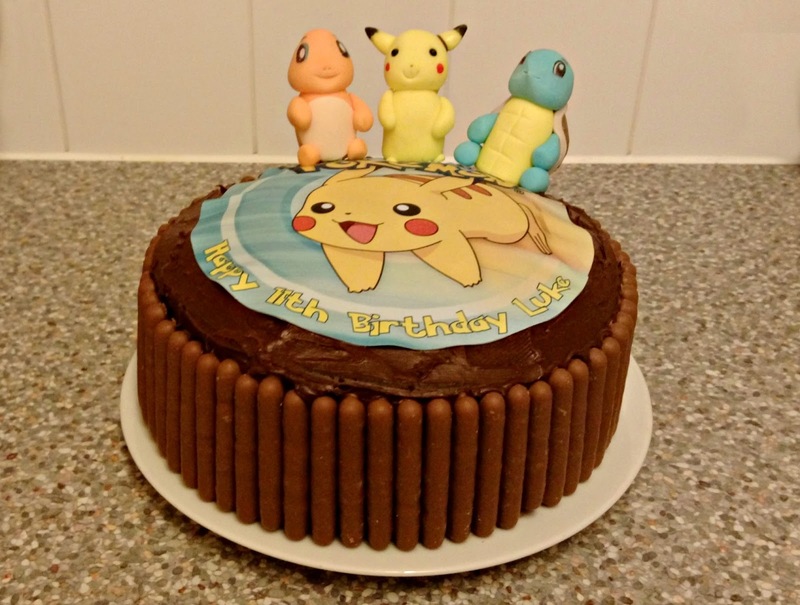 Got to love a Pokemon cake - those toppers are awesome aren't they? Brilliant cake, I bet it tasted good too! I've made many Pokemon cakes in my time, in the days when I could stand for ages in kitchen. My kids are huge fans, and so were my older kids who are now adults. 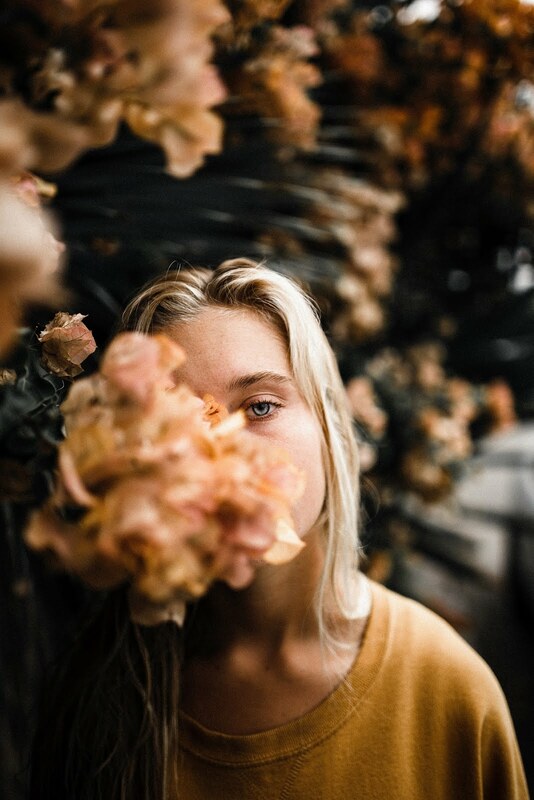 My eldest would love that. Bet it tasted as great as it looked. It's a brilliant cake that any Pokemon fan would love!! That looks like a very cool cake!